On April 15, 1996, “Verve” label released “Number Two Express”, the second Christian McBride studio album. It was recorded in 1995 at “Clinton Recording Studios” in New York City, and was produced by Richard Seidel and Don Sickler. 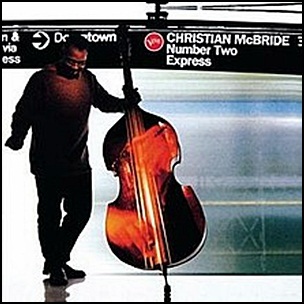 All tracks by Christian McBride, except where noted.